If you want to experience the true spirit of being on holidays, then real life unique experiences is what you are searching for! Alternative, adventurous, relaxing, yet rewarding! This is the mixture of emotions that you are going to feel when you catch your first fish with Side Fishing Tour. 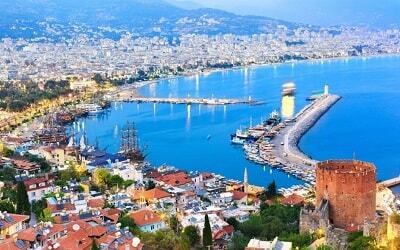 Participate in this half day excursion and enjoy spending time on a wooden boat along the Mediterranean Sea. Depending on your excursion time, morning or afternoon, our team members will pick you up from your hotel. 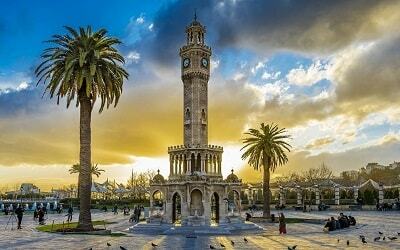 This adventurous half day excursion starts by the time you reach the port of Okurcalar. It is located close to Side and forms the departure point of your boat. By the time your boat trip starts, you will have the opportunity to admire the beauty of Mediterranean Sea and shot some stunning photos over the crystal clear waters. 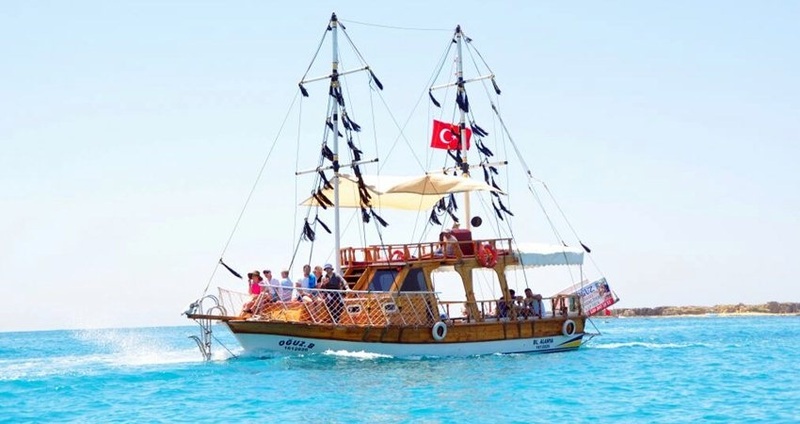 In what regards fishing, the 10-meters wooden boat will anchor at various bays close to Side such as Karaburun or Dolphin Island, where you will be able to fish with the use of lines. During that time, the boat’s captain will provide some important and interesting information about fishing in that particular area. 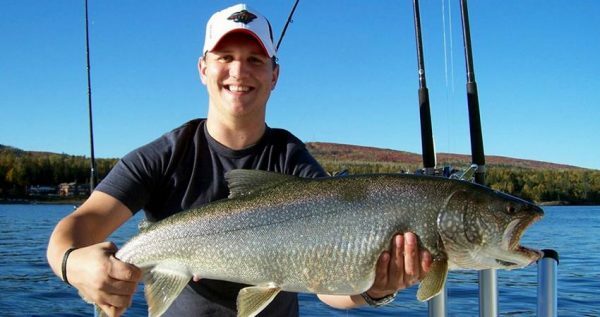 As a professional fisherman, he is able to know the variety of fishes that the area has. 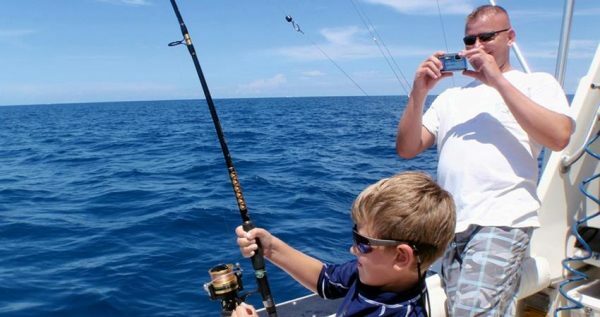 If you are fishing for the first time, there is nothing to worry about! The captain will explain everything you need to know about the necessary equipment and he will demonstrate how to use it properly. 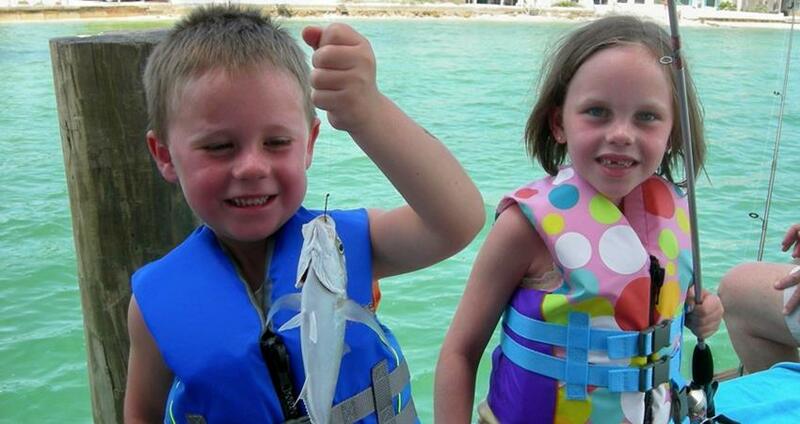 The fishing experience lasts for approximately 3 hours. After that, a freshly made tasty meal will be offered to you on board. The meal, either launch or dinner consists of trout or chicken, salad and bread. For those who were lucky enough to catch some fishes, there is a possibility to cook the fishes in the boat and enjoy the results of their work! What’s better than that after all? This half day Side Fishing Tour is not only for fishing enthusiasts! In fact, the 10-meter wooden boat is an ideal option for those who wish to enjoy a boat trip around Side. The boat has a spacious deck for the sun seekers where you can simply relax and enjoy the cruise. 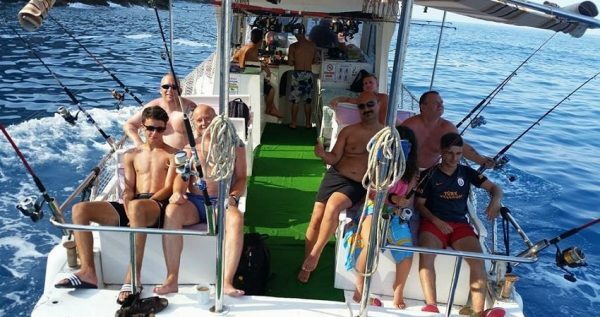 In addition, the boat has snorkelling equipment that you can use for free if you wish to explore the bays and the underwater life. 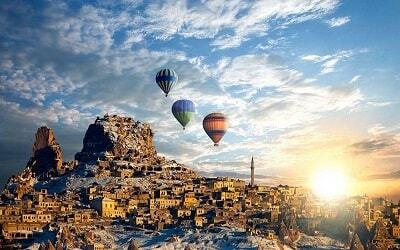 By the time when the boat reaches the port you will be full of experiences and a kind of sweet tiredness. Our comfortable vehicles will drive you back to your hotel full of memories and positive emotions. Swimsuit, Sunglasses, Sun Cream, Camera, Hat. You may like to take a look at our Side Dolphin Island Boat Trip. 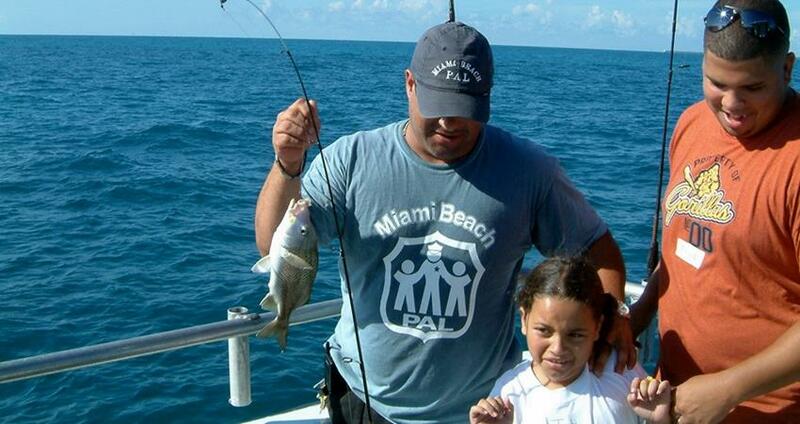 Spend pleasurable time in the Mediterranean Sea and reward yourself with some great fishes! 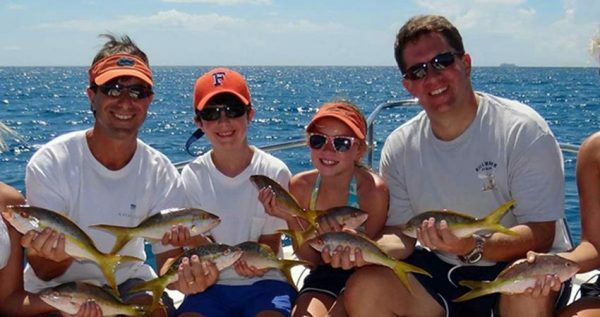 Side Fishing Tour is an alternative and relaxing half day tour not only for those you like fishing but for those who wish to explore some amazing bays around Side. Enjoy a boat trip, swim in crystal clear waters and learn the secrets of fishing by a professional fisherman. 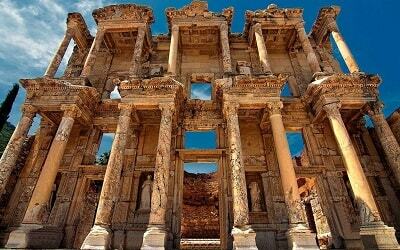 Depending on the time of your excursion, comfortable and modern vehicles will pick you up from your hotel and drive you towards the boat’s departure point, the port of Okurcalar. Once you arrive at the port, the 10 meters wooden boat will be waiting for you. There, you will have the opportunity to meet the boat’s captain. As a professional fisherman, he will explain everything you need to know about the sea of Side, as well as the variety of fishes. He is also able to know some of the best fishing spots within the area. Once the boat trip starts, the boat will anchor in different places that are idea for fishing, such as Karaburun or Dolphin Island. You will be spending 3 hours fishing with your lines in the blue water of the Mediterranean Sea. Indeed, the area around Side is a perfect location for fishing. It hosts a rich and diverse underwater life and has some amazing fishing spots. In the region of Side, among the most typical fishes are red mullet, tuna and sea bream. Prepare yourself and get excited so you can be an amazing fisherman in these three hours. Alternatively, make sure that you enjoy your experience in the maximum! The boat’s captain will explain everything you need to know about the professional fishing equipment. In addition, he will demonstrate how to use it properly. The boat has everything you need in terms of equipment such as ready tackles and bait. If you are fishing for the first time, be cool! Everything will be explained to you properly in an effort to enjoy this unique experience. After spending 3 hours of fishing, a meal will be served, as the boat will be on its way back to the port. If you were lucky enough to catch some fishes, you have the option of cooking them on the boat. Once you reach the port, our vehicles will drive you back to your hotel. 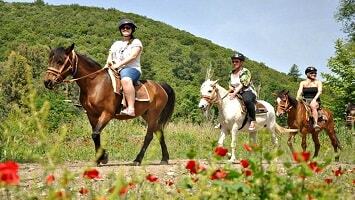 By the end of this half day tour, you will be full of new experiences and emotions.